From 04.09 to 07.09 in Odessa, was held an international conference dedicated to ultra-wideband and ultrashort impulse signals INTERNATIONAL CONFERENCE ON ULTRAWIDEBAND AND ULTRASHORT IMPULSE SIGNALS (UWBUSIS- 2018) . Within the framework of the conference, a competition of young scientists was held with the assistance of the European Microwave Association (EuMA) . The jury, which included authoritative scientists from Ukraine and abroad, assessed the level of work submitted by young scientists. The performance of each contestant was evaluated by many criteria, such as: the scientific level of work, the novelty, the quality of the presentation of work, the level of English, etc. 3 of the 6 prize-winning places went to the young employees of our faculty. Congratulations to the winners! 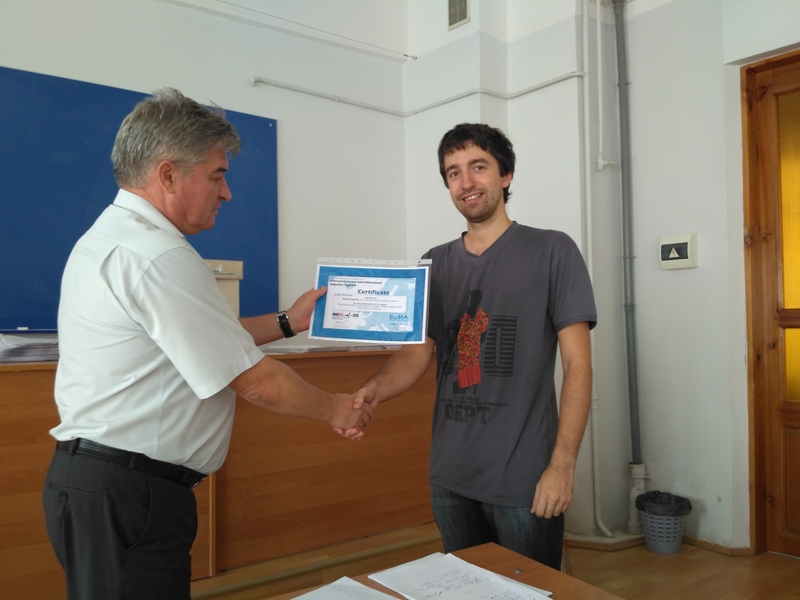 Rolan Ahmedov , Department of Applied Electrodynamics – 1 place! 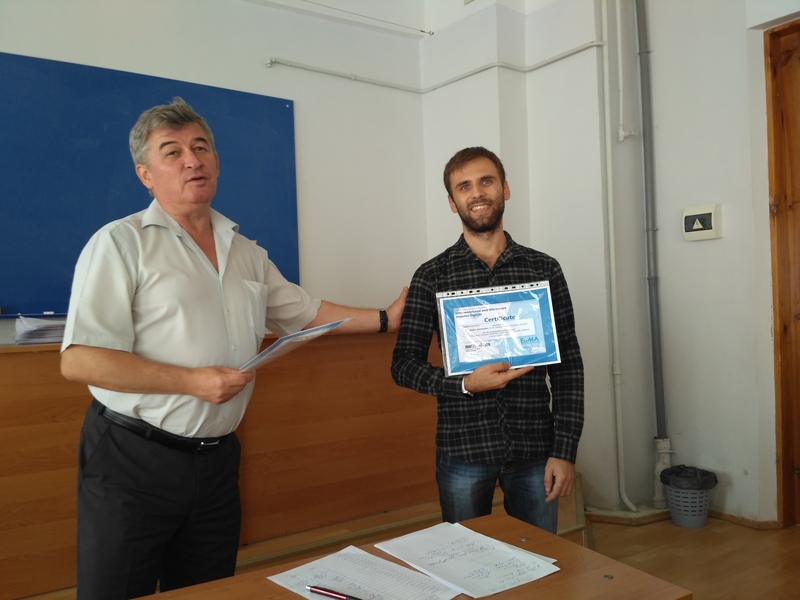 Vladislav Hrychev , Department of Theoretical Radiophysics – 3 place! 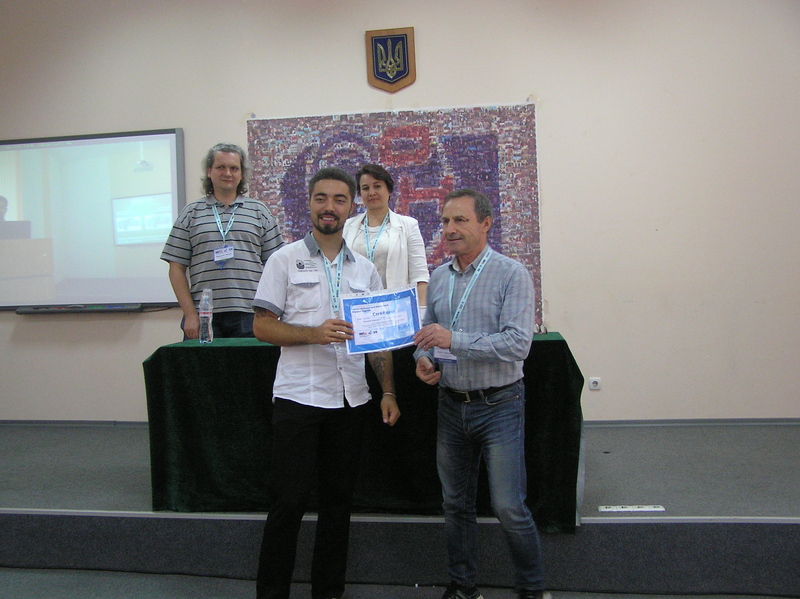 Maslovskiy Alexander , Department of Theoretical Radiophysics – 3 place!